Enjoy the pictures and travel reports on this site! 27/08/2014: Picturesfrom the vacation to Oman have been uploaded. De foto's van Oman staan nu ook online. 12/05/2014: Foto's en verslag reis en duiken naar L'Estartit staan nu online - Pictures of the diving and the travel in Estartit have been uploaded. The travel report is also available in English. 18/03/2012: Fotoalbum Marsa Shagra aangemaakt. 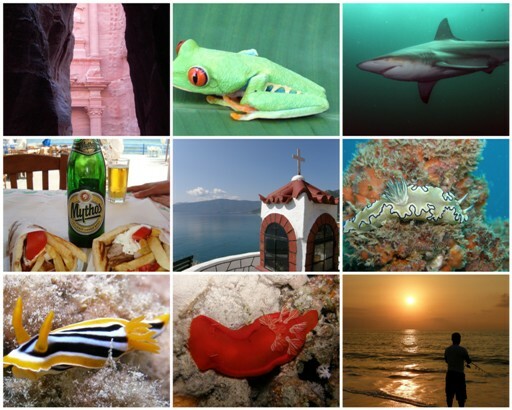 Travel report and album of Marsa Shagra diving week with pictures created and uploaded.